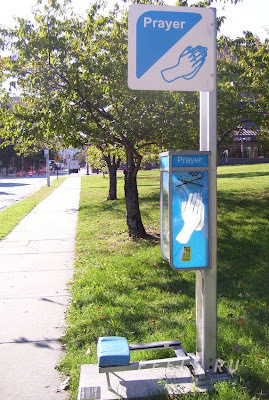 Orlando has mobile prayer stations on street corners. They look like phone booths–and I wonder if they’re just as dirty as they are, too. People live here get away from such nonsense below.